I like this hand-crafted wooden adding machine modeled on the digital logic found in microchips. It’s a very simple wooden computer. Still, as simple as it is, it really is showing you how to add any two positive integers that sum to less than 64. Any further addition is just more of the same. You look at it and you think, whatever those computer circuits are doing on silicon, it just can’t be this simple. But of course it really is that simple. You just need a heaping great crapload of adders to do anything interesting. Which really isn’t a problem when you’ve got a few billion transistors floating around. “Crapload” factors a billion a good many times. Via the Mathematical Tourist I came across this article on the Enigma machine. 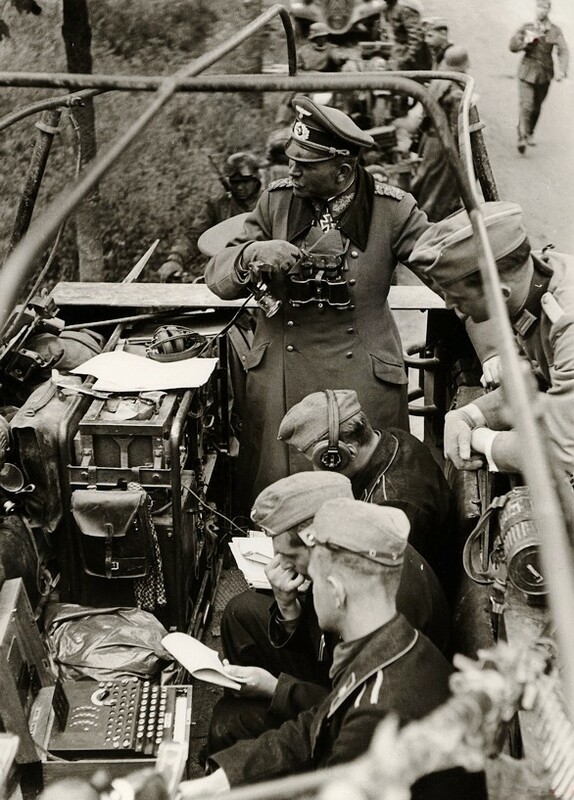 The short version of the story is that during World War Jr. the Germans were convinced that their code machine, known as Enigma, kept their military secrets safe. It didn’t, partly through the efforts of three Polish mathematicians and partly because of the British crypto-analysts working at Bletchley Park in England (any story that involves a machine called Enigma and a place called Bletchley Park is already off to a really good start). The story is often told as if the Polish mathematicians had spirited away a physical copy of the machine, but in fact what they had was a reasonable mathematical model of how the machine worked. This they gave to the British. Goodness ensued and Hitler was vanquished.